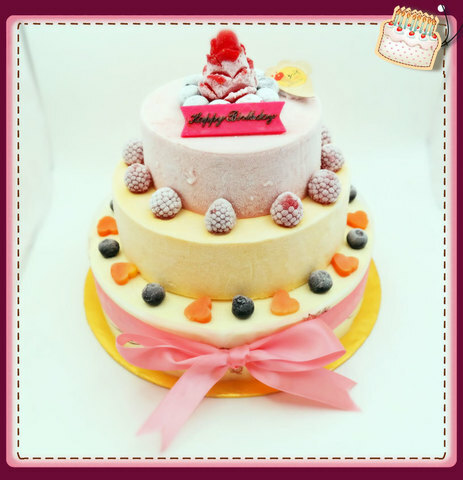 Remember the day your father bring you out when you are a kid? 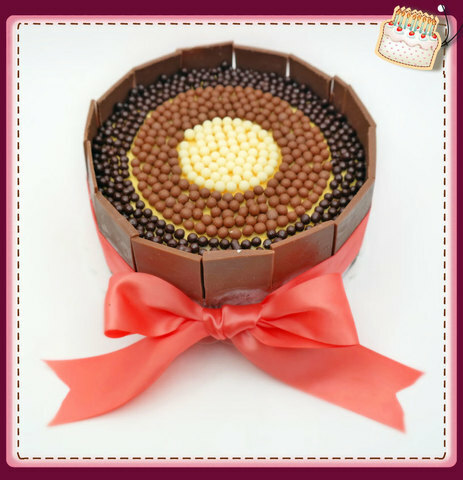 Can you ever estimate your father's contribution to the family? 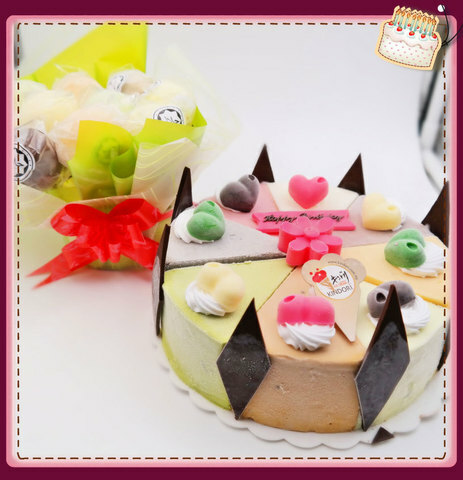 We should give fathers a proper celebration with Kindori birthday cake to honour their hardwork. 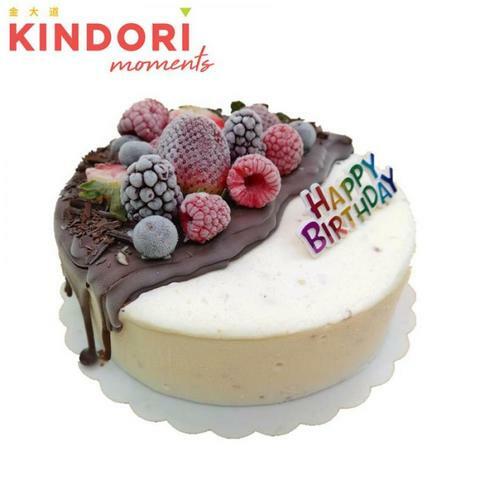 Kindori ice cream cake is the perfect and best choice for this celebration! 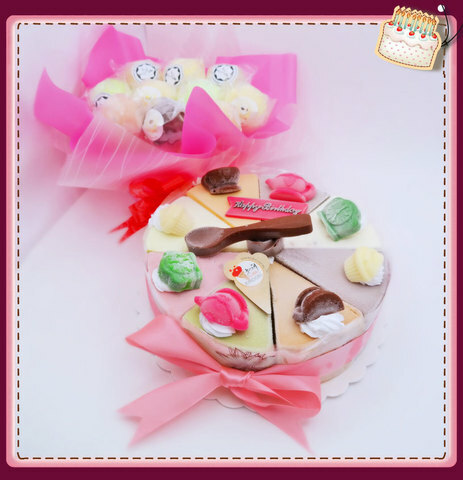 Deliver Surprises 5: Tea Time Pure 8 in 1 + 10 Sticks Ice Cream Lollipop with Flower Pot Decor. 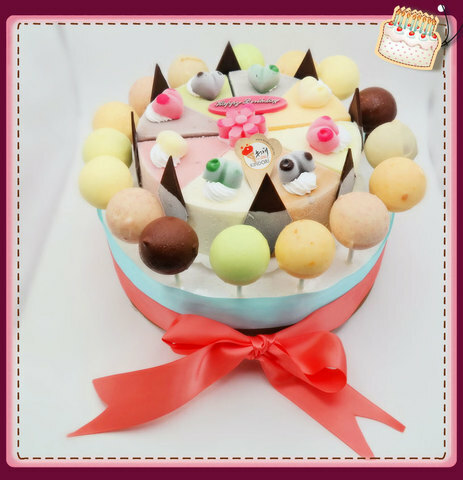 Deliver Surprises 1: Pure 8 in 1 + 10 Sticks Ice Cream Lollipop with Flower Pot Decor.